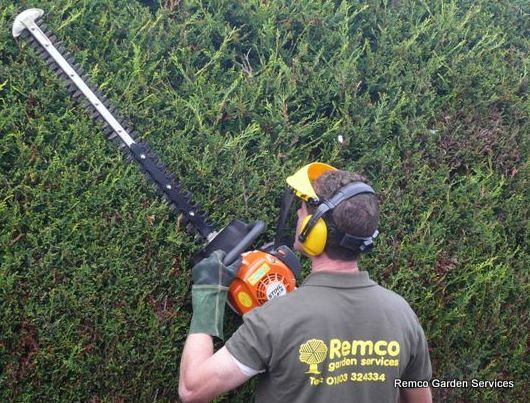 Remco Garden Services take pride in what they do and provide a high standard of garden care, along with exceptional value for money and customer satisfaction. 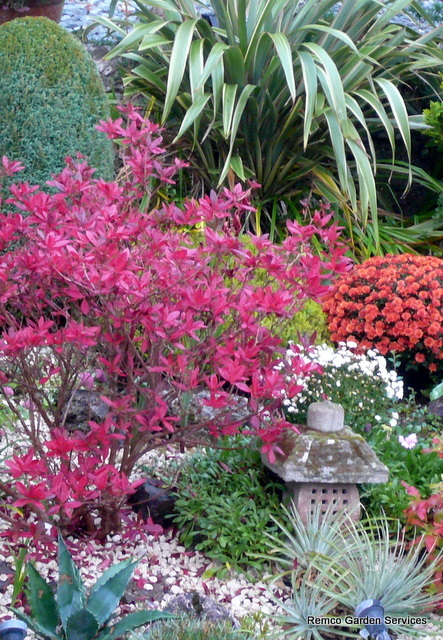 We provide a highly professional and reliable local gardening service and are located in Torquay, Devon. View recent garden restoration job. 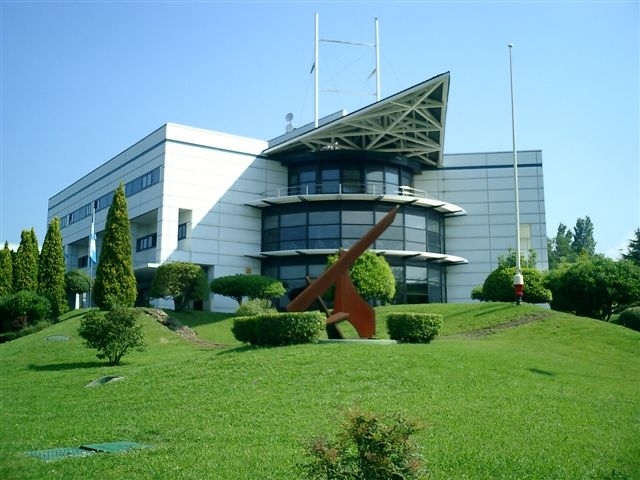 Our company offers a complete gardening and landscaping solution for both residential gardens and commercial grounds maintenance. 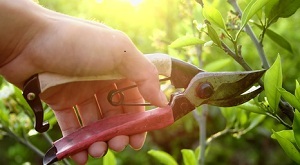 Using only experienced gardeners we are committed to providing a first class service that delivers satisfying results every time. Areas covered in Devon include; Torquay, Paignton, Brixham, Teignmouth, Newton Abbot, Totnes, Salcombe, Dartmouth, Ipplepen, Teignmouth, Shaldon and surrounding areas. 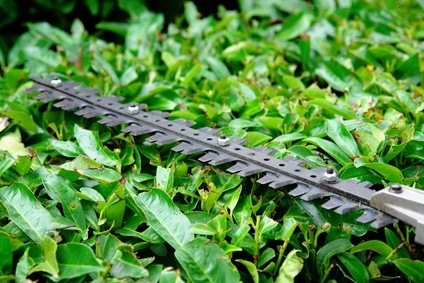 Hedge Trimming, Lawn Care, Pruning, Garden Tidy Up, Weed Control, Reinstating Borders, Shaping Shrubs, Lawn Cutting, Turfing, Garden Waste Disposal, Garden Design, Fencing, Pond Design, Pond Cleaning, Garden Makeover, Planting, Grass Strimming, Brush Cutting, Landscaping. Plants torquay, shrubs torquay, garden ornaments torquay, garden furniture torquay, plant pots torquay, planters torquay, plants torquay, Devon, Pond design torquay, devon. Water features Torquay, Devon. Ponds Torquay, Devon. 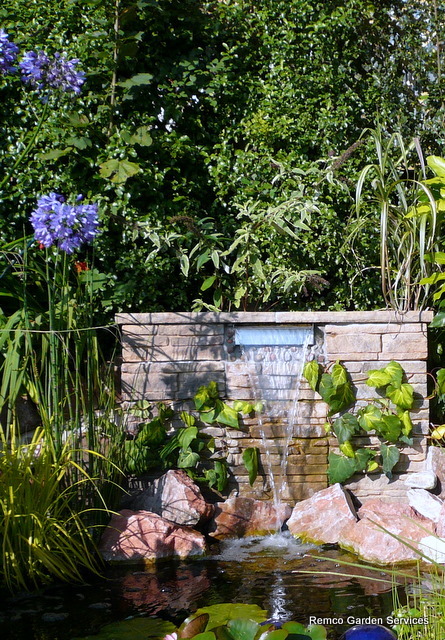 Pond design and build Torquay, Devon. Grounds maintenance Torquay. Grounds Maintenance Devon. 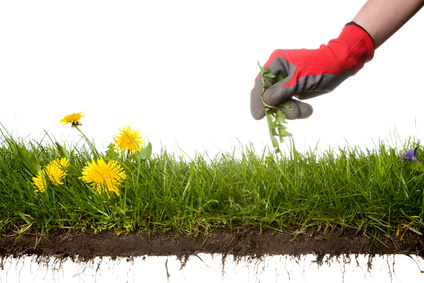 Grounds Maintenance Torbay, Property Services Torquay, Devon. Property Maintenance Torquay, Devon. 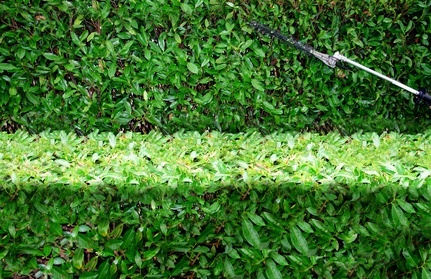 Grounds Services Torquay, Devon. Greenfingers, Torquay, Devon. Garden Services Torquay. Garden Services Devon. 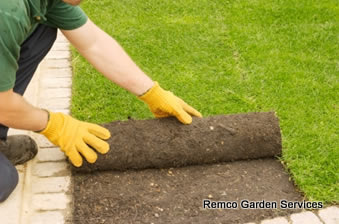 Gardening Services Devon. 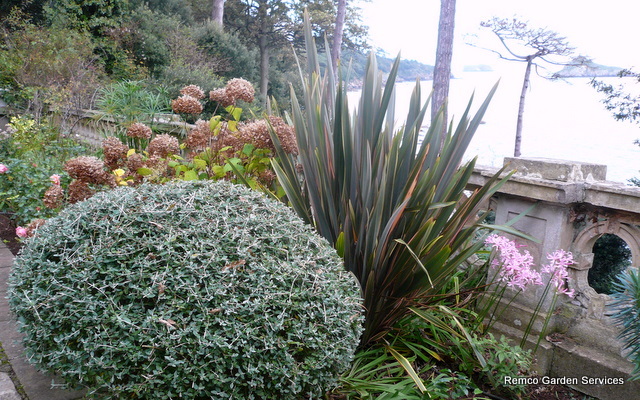 Gardener Devon, Gardener Torquay. Gardeners Torquay, Devon. 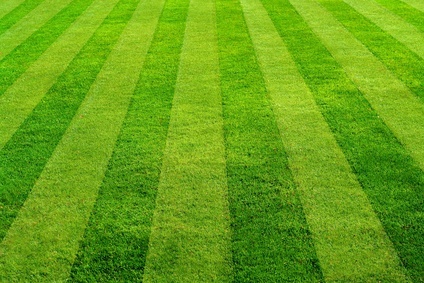 Lawn mowing Torquay, Grass cutting Torquay, Grass strimming Torquay, Devon. 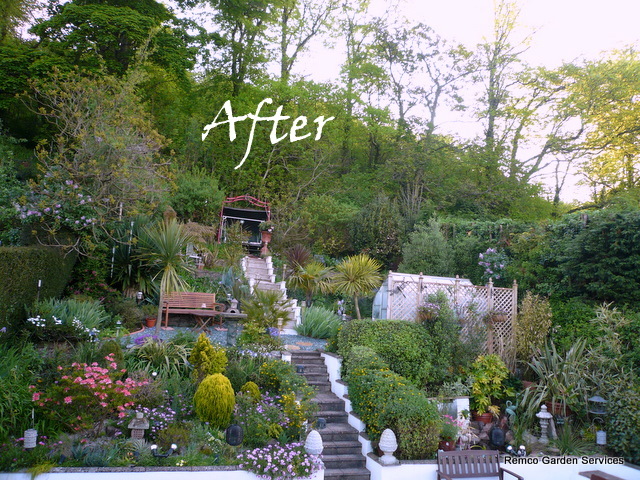 Garden restoration Torquay, Devon. 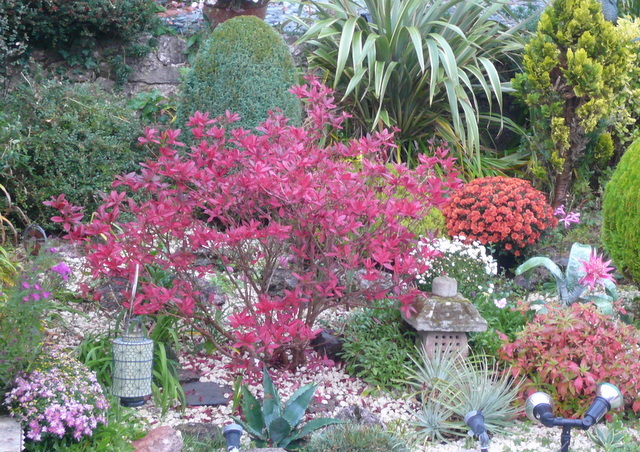 For sale, plants, shrubs, garden ornaments, bird bath, plant pots, planters, garden furniture, tropical plants, stone bench, japanese garden, Gardeners, Torquay, Devon. Gardeners Devon. Gardeners Torbay, Devon. Grounds maintenance Torbay, Devon. Gardens Torquay, Devon.